The recent bad weather means that that grass silage is scarce this summer and what is available is very poor quality and also very wet, therefore a wholecrop silage which is dry and has starch and fibre is an excellent replacement – so how do you go about getting this? At The Farm Store, we have been selling Home n’ Dry for over 12 years now, as well as using it on our own farms. With the particularly wet summer we’ve seen so far, this product offers the ideal solution for drying grain and reaping the benefits. Home n’ Dry, which has just come into season, is used in the production of Alkagrain, Alkalage and Alkastraw, and is the most effective way to utilise home grown crops, is now in season. The protein based system actively increases the value of grain in the diet of animals, without the associated drying costs. Alkagrain – All grains or cereals are suitable for Alkagrain production, e.g. wheat, barley, oats, triticale, maize and sorghum; as well as on straw or wholecrop to compensate for the poor grass silage we’re seeing. Alkagrain has unique nutritional characteristics that enhance the whole diet fed to farm livestock; and every 10kgs of Home n’ Dry added to a crop increases its protein content by 1.46%. This addedprotein reduces or eliminates the need to buy protein supplements in the feeding period and with soya heading for €500/tonne this simply can’t be ignored. The success to date of the Home n’ Dry based preservation system to create Alkagrains lies in the fact that it effectively conserves materials without drying, and without specialist storage systems, so saving on energy and energy costs, resulting in a lower final cost than other methods of grain storage and treatment. It also conserves grains without fermentation hence eliminating fermentation losses that amount to at least 10% of the dry matter in all fermented crops. As well as that, the alkaline pH provides a buffer to improve Rumen function; and it reduces or eliminates attractiveness to vermin. Alkalage – a process where the entire crop is harvested and milled when the crop is fully mature. Mature Cereal Crops optimize the yield of dry matter, starch and energy. 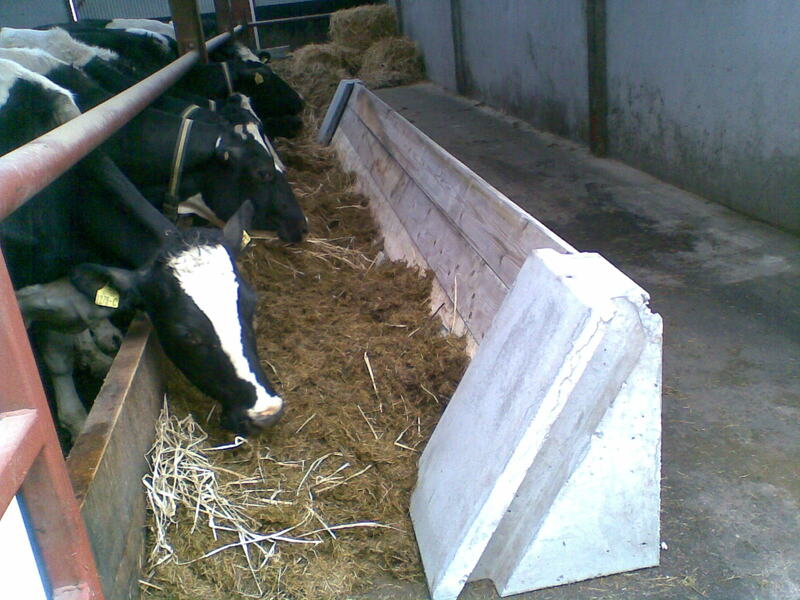 Alkalages are High Energy High Starch forages suitable for feeding to all ruminant animals. Alkalages have an alkaline pH which improves rumen function, feed intakes and animal health. Alkalages have significantly increased protein contents. All cereal based forages are low in protein this conservation process is based on protein sources which enhance the protein content of a crop in a cost effective manner. High Dry Matter levels encourage higher dry matter intakes by livestock so improving performance and health. Alkalages are less attractive to vermin, particularly rats, protecting both the stored crop, animal and staff health. Alkalages are conserved without fermentation. There are NO fermentation losses. This system retains 10 to 20% more of the harvested material in the clamp compared to fermentation based systems. 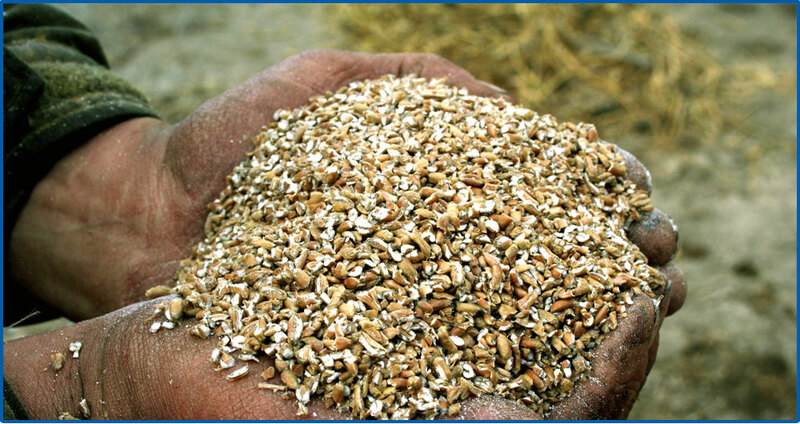 Alkastraw – cereal straw chopped by a forage harvester and clamped with Home n’ Dry to create an alkaline (pH8-9) feed.The preservation process breaks down the bonds between the lignin and cell wall components of the forage and treated straw is nutritionally enhanced. In Alkastraw this protein source is ammonium bicarbonate and this alkaline compound enhances the naturally occurring buffers in a ruminant’s saliva. This will make an excellent partner for high starch diets and where grass silage is wet or of poor quality. Having straw at 8% protein as opposed to 3.5 is another clear advantage. The cereal crop should be grown to its maximum potential with fully mature grain. The whole crop, part of the crop or just the grain can then be harvested using the Home n’ Dry preservation system. 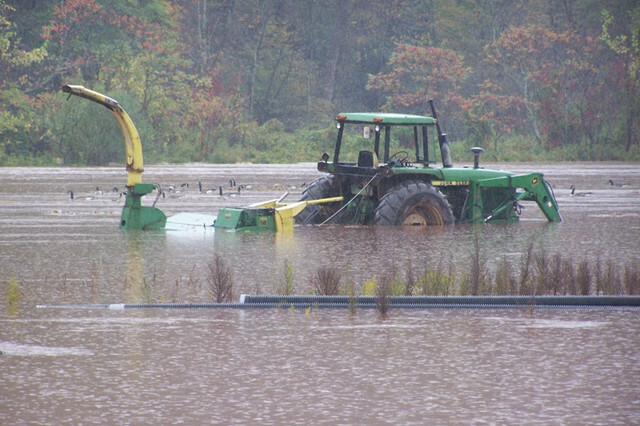 The crop should be harvested using a conventional combine harvester. Whilst the grain is mature the process does not require dried grain so the crop can be harvested in damp conditions and a little surface moisture will help the crimping and preservation process. The grain must be broken using a conventional crimping machine. Crimping should break the grain but not turn it to meal. The Home n’ Dry pellets need to be well mixed with the grain at the required rate using one of two methods – either by adding the pellets into the crimping machine hopper using a calibrated loader bucket; or by loading the pellets into a mixer wagon along with the crimped grain and dry mix. Alkagrain should be stored well sealed under a high quality plastic sheet that extends down the store sides (this can be an indoor or an outdoor store). After opening the face should be protected from rain and covered with the sheet whenever possible. 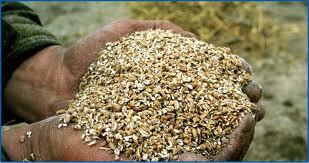 Treated grain can be stored whole or processed but grains must be rolled or cracked before being fed, to aid digestion. The finished product is ready to feed from just two weeks of storage and can be fed to milking, dry and suckler cows, as well as calves and rearing cattle, and intensive beef. Alkagrain can also be fed to ewes and intensive lamb, and as creep feeds as high as 60% of the mix for lambs and calves according to feeding objectives. 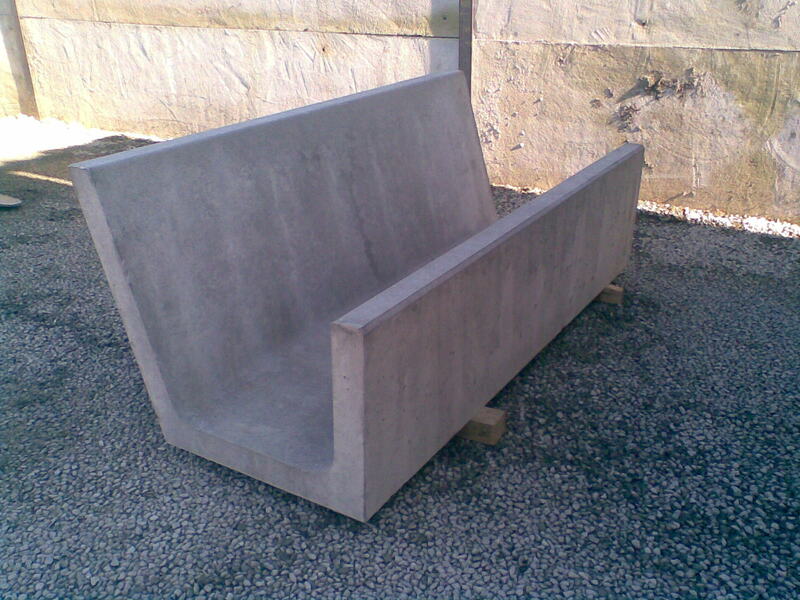 It is highly flexible in use for trough feeding, parlour feeding, out of parlour feeders, as a home mix ingredient, as a hopper feed for beef and lamb finishing and, of course, a TMR ingredient. 20 years of research and development have gone into creating Home n’ Dry, and for our team at The Farm Store this is key – we will only sell products we trust in and are happy to use ourselves. Home n’ Dry is so simple to use, with no mixing required or estimating of weights. There are no delays at rolling and doesn’t stick to rollers so is ideal for today’s busy farmers. As well as the obvious benefits I’ve outlined above; high grain prices expected at harvest this year will lead to higher compound feed prices from millers, so Alkagrain enables the farmer to buy feed at first cost. Home n’ Dry is now available from The Farm Store in Bandon and Belgooly; Rhyno Farm Store in Castleisland; and online at www.thefarmstore.ie. Hugh Sisk is owner and Managing Director of The Farm Store.